Senior and Founding Partner of Wilson Sonsini Goodrich & Rosati, Larry W. Sonsini has gained international recognition for his expertise in the areas of corporate law, corporate governance, securities, and mergers and acquisitions. He has been instrumental in many of the public and private financings, IPOs, mergers, acquisitions, governance issues, and other key public and private transactions of Silicon Valley and the technology industry generally. Larry has been lead counsel in over 250 initial public offerings, including the IPO’s of Seagate Technology, Apple Computer, Sun Microsystems, Netscape, Netflix, Google, Salesforce.com, and Tesla. In addition to his duties at the firm, which included serving as chief executive officer as well as chairman for more than 35 years, Larry served as a member of the NYSE’s board of directors from 2001 to 2003 and as chairman of the NYSE’s Regulation, Enforcement and Listing Standards Committee until 2008. He also served as Chairman of the New York Stock Exchange's 2009 Commission on Corporate Governance. 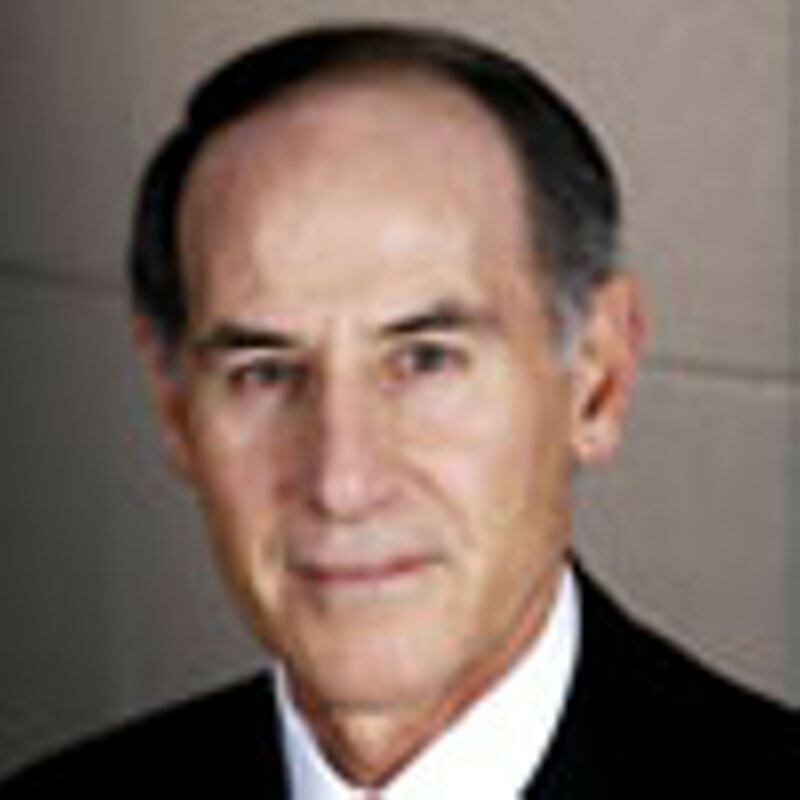 Larry has served on a number of advisory boards and committees, including: SEC's Advisory Committee on Capital Formation and Regulatory Processes; ABA Committee on Federal Regulation of Securities; and Legal Advisory Board of NASD, Inc. Additionally, he is Chairman of the Board of Trustees and a founding fellow of the American College of Governance Counsel. In 1999, Larry was selected as a member of the American Academy of Arts and Sciences. He has served as an adjunct professor of corporate securities and governance at Stanford Law School and at Berkeley School of Law. Larry is a member of the Board of Visitors at the University of California at Berkeley. He is a Trustee of Santa Clara University and a Trustee of the American University of Rome. He was formerly a Trustee at the University of California, Berkeley (1990-1996).